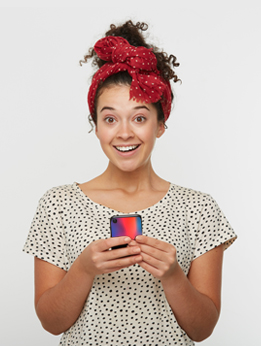 Design your own Samsung Galaxy A5 hard case and protect your own in style. It's not enough to have a phone case that protects your phone from bumps and scratches, its got to look good too. 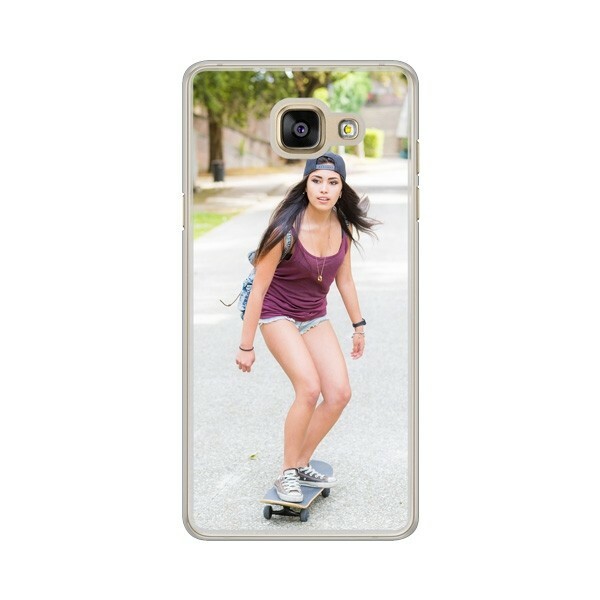 Start making your custom phone case with your favorite design or photo right now.